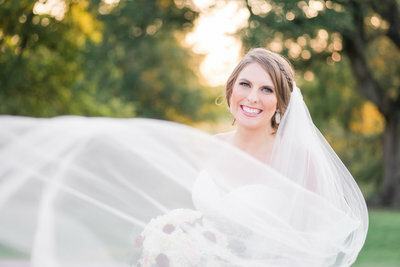 Mallory and Colin tied the knot last Friday at their Pecan Springs Ranch wedding. All of the bridesmaids were super giddy as Mallory was getting ready! Their favorite part may have been when Mallory’s flower crown was placed on top of her head. There were a few tears, too! I think Mallory has the look of a classic Hollywood actress in this picture (and lots more)! So pretty! Of course, all the bridesmaids had a mimosa in hand! If there is ever a time to cheers it up, it’s when one of your best friends is getting married! Again, doesn’t Mallory look like she just stepped out of a vintage Hollywood movie?!? Such a classic beauty! 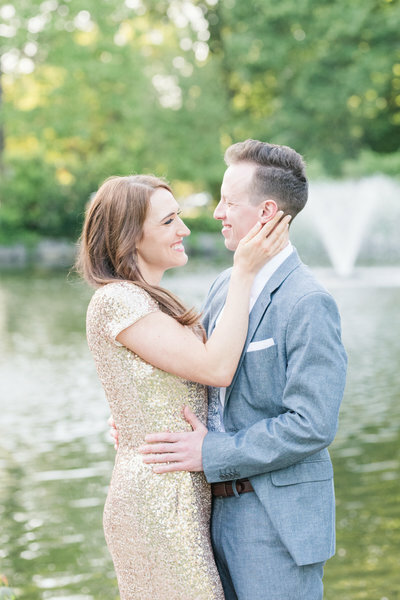 Mallory and Colin opted to share a first look! Not only does it let you extend your #bestdayever, it lets you spend more time with the person you’re committing the rest of your life to! Colin was already crying before Mallory even stepped out of the bridal suite and it was so sweet! There were lots of tears and lots of laughs from these two! 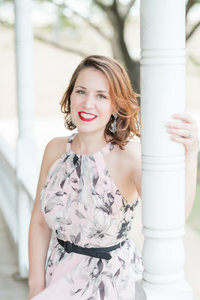 Another perk of having a first look on your wedding day is that you can take your bridal party portraits before the ceremony. That means your favorite people can go straight to cocktail hour to enjoy the party! Mallory and Colin even got to enjoy part of their cocktail hour with family and friends! Mallory’s brother walked her down the aisle. Her father passed away earlier this year, so her brother had the honor of escorting her down the aisle. Her dad was lovingly remembered with a portrait on her bouquet, that you see her brother looking at here. Later in the night, her brother reminded Mallory and Colin that their dad loved Colin and would have enjoyed spending the day celebrating with them. 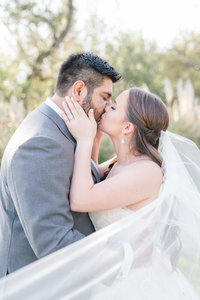 Dylan captured these sweet moments for Mallory and Colin just seconds after vowing forever to each other in front of their friends and family at their Pecan Springs Ranch wedding. This was such a sweet moment, that I’m over-sharing it. The last ones are of Mallory and Colin looking at the portrait of her dad on her bouquet. Dylan and I LOVE these miniature donkeys! Honestly, we love photographing our couples with most animals (except a herd of cattle or buffalo – those scare me). We also think it’s funny when they’re “naughty babies” as we lovingly refer to them as. Like here, this sweet donkey just wants to eat Mallory’s bouquet and is trying so hard to get a leaf! I thought it was adorable, but Bouquets of Austin, who put the bouquet together, may have a different opinion. 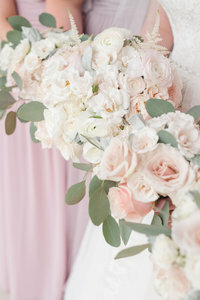 This flower petal toss may be my new favorite thing! Thank you to Mallory and Colin’s planner, Ashley, and wedding guests who brought this to life! It was worth it! 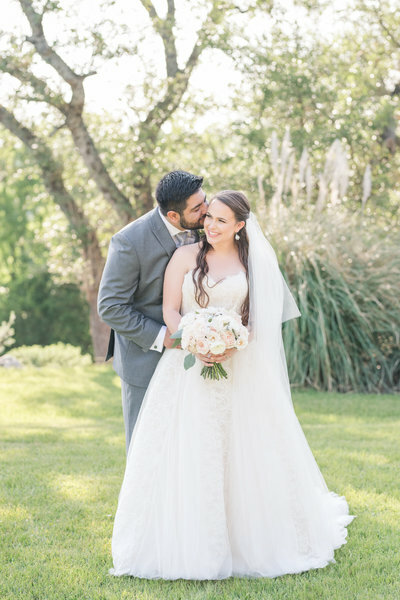 Mallory and Colin’s Pecan Springs Ranch wedding had some beautiful florals throughout! I loved that they brought a little bit of the outside in with this floral wall behind their sweetheart table. These two love to have fun together and that is so evident if you spend any amount of time with them. They laugh easily with one another and brighten the day of anyone they come across. Mallory and Colin, thank you SO MUCH for inviting us to be your Pecan Springs Ranch wedding photographer! We enjoyed every minute of y’all’s day and wish y’all the absolute best!